Last month, the first BioFach South East Asia took place in Bangkok, Thailand. Now, the exhibition's organizers as well as the exhibitors offered a positive summary of the event. The 262 exhibitors from 17 countries and regions attracted 16,787 visitors at 12th edition of Biofach China. 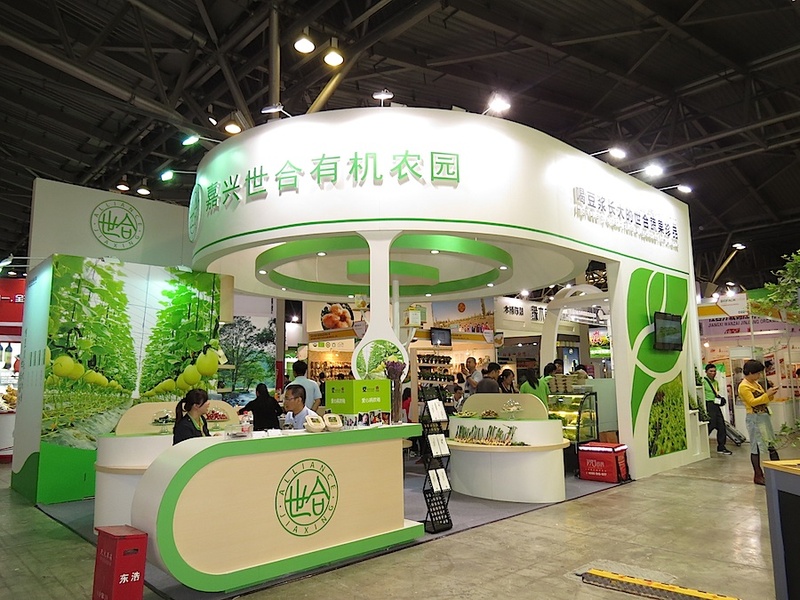 The international organic sector will meet for the 12th edition of Biofach China from 24 to 26 May 2018 at the Shanghai World Expo Exhibition & Convention Center (SWEECC). About 480 exhibitors and about 18,000 visitors are expected from all around the world. 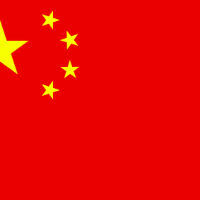 The Chinese organic market is the 4th biggest worldwide. This year the 12th edition of BioFach China will be held from May 24 to 26, 2018 at Shanghai World Expo Exhibition & Convention Center. Die BioFach India mit India Organic (BIIO) fand parallel zum IFOAM Organic World Congress (OWC) vom 9. bis 11. November 2017 im Messezentrum India Expo Mart (IEML) in Greater Noida, bei Neu Delhi, statt. Damit war die Doppelmesse ein herausragender Treffpunkt für die internationale Bio-Branche. Die 184 Aussteller der 9. BioFach begrüßten 9.645 Fachbesucher auf dem dreitägigen Event. Sowohl Aussteller als auch Besucher profitierten von den Synergieeffekten der gleichzeitig stattfindenden Veranstaltungen und machten sie zu einem internationalen Bio-Mega-Event. Im Video erleben Sie das Messegeschehen und die Interviews informieren über die Entwicklung des Marktes. BioFach India together with India Organic (BIIO) took place parallel to the IFOAM Organic World Congress (OWC) from 9 to 11 November 2017, at the India Expo Mart (IEML) in Greater Noida, near New Delhi. The organic fair duo was an excellent meeting place for the international organic sector. 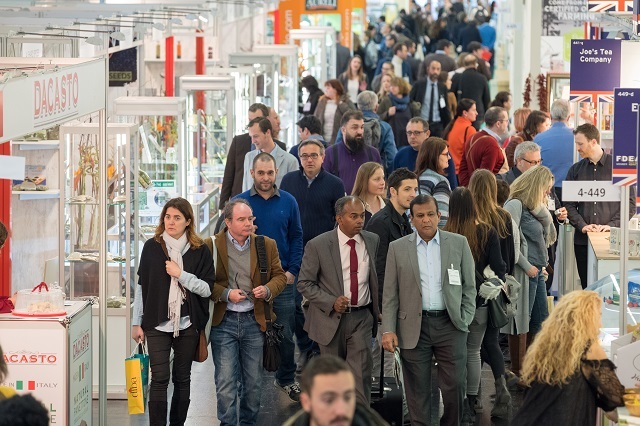 The 184 organic exhibitors at the 9th organic trade fair welcomed 9,645 visitors at the three days´event. Exhibitors as well as visitors benefited from the unique cooperation and synergy of the organic events. Watch the video with impressions and interviews. Parallel to the Natural Products Expo, the BIOFACH America – All Things Organic took place from 14th to 16th September 2017 in the Baltimore Convention Center in Baltimore, USA. 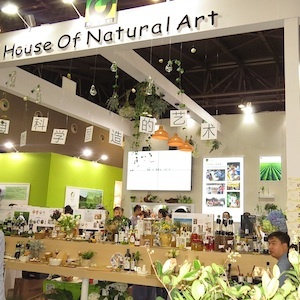 As the organisers report, more than 1,500 organic exhibitors, among them 196 fully organic, and over 29,000 visitors came to the exhibition to exchange trends, information about new products and to learn more about the organic sector. The Participatory Guarantee System (PGS) is a locally focused quality assurance system built on trust, social networks and knowledge exchange. In the South of India there are some interesting examples. The Organic World Congress (OWC) is a global forum for organic farming and organic agriculture. It is coming to India for the first time in 40 years and will take place from 9-11 November 2017 Greater Noida, New Delhi. The event will play a critical role in strengthening the world organic farming movement and tilting India’s agricultural. According to the organizers the OWC will welcome around 3,000 delegates from 110 countries. As a parallel event BioFach India together with India Organic Trade Fair will take place at the same venue. As the seventh member of the BIOFACH-family, the new BIOFACH SOUTHEAST ASIA fair will open its doors from 12th – 15th July 2018 at the IMPACT Exhibition Center in Nonthaburi, Bangkok. As in previous years, the Indian organisation ICCOA is offering a program for sourcing organic from India at BioFach India. The international trade fair will be held from 9 – 11 November 2017 in Noida/Delhi, running parallel with the IFOAM World Congress. 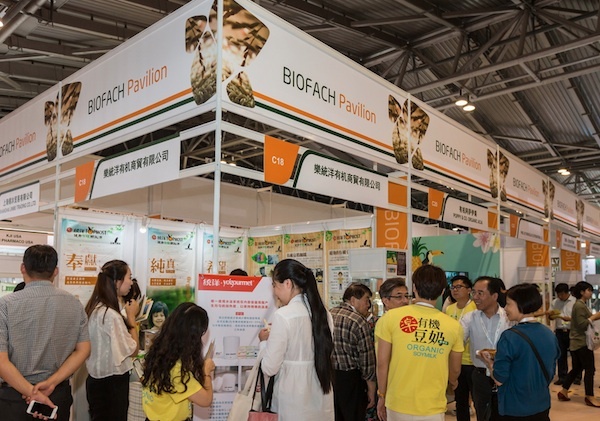 The eleventh BioFach China end of May counted more exhibitors and visitors and was more international too. 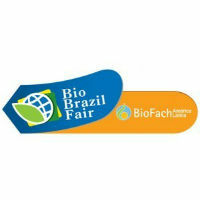 From 7 to 10 June the 13th Biofach America Latina – Bio Brazil Fair saw around 35% more than visitors than the previous year (25,664) and 167 purely organic exhibitors (2016: 117). Biofach India together with India Organic from 9 – 11 November will this year be a very special occasion. 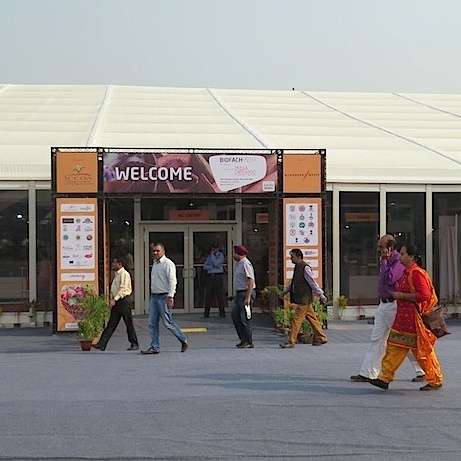 At the same time the 19th IFOAM Organic World Congress will be held in the halls of the India Expo Mart (IEML) in Greater Noida near New Delhi. 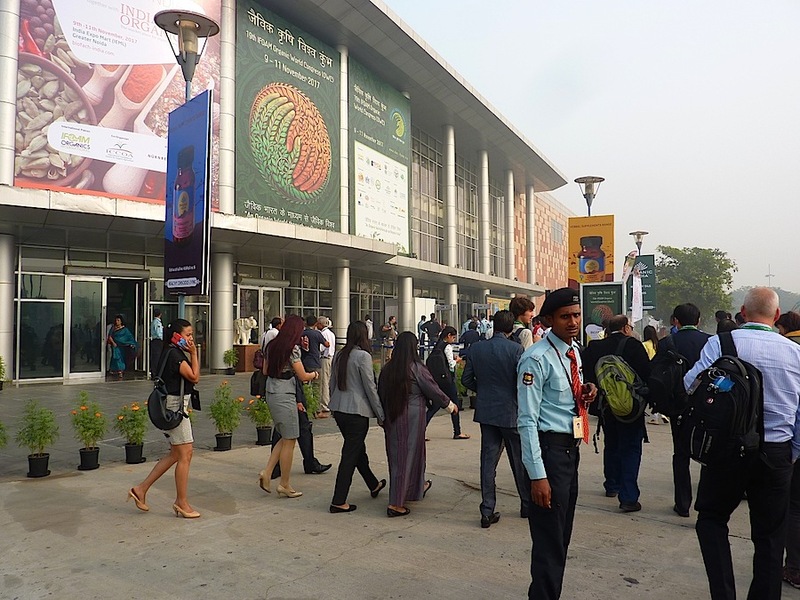 As we have seen in the last four years, in 2017 professional buyers are again being offered a trip to BioFach India (held from 9 – 11 November in Delhi) together with the 19th IFOAM Organic World Congress. 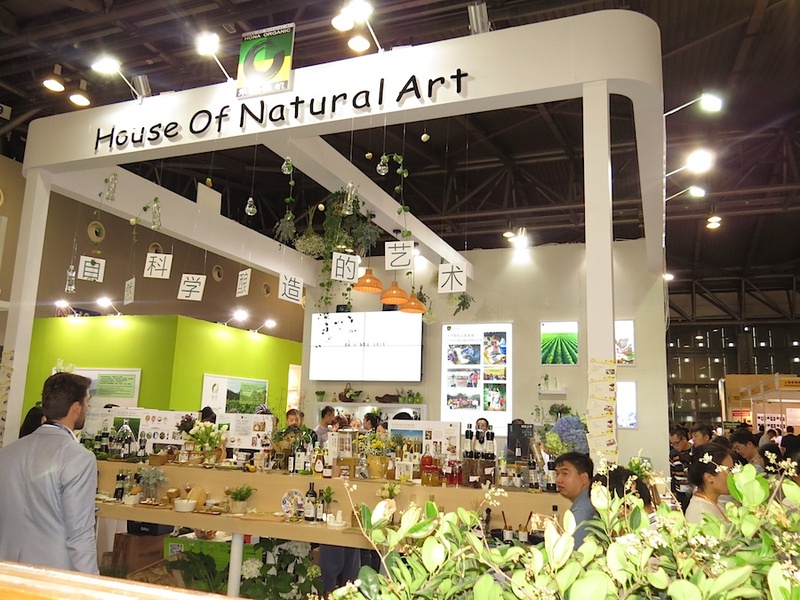 16,546 visitors from all over the world came together with 337 exhibitors at the Shanghai World Expo Convention Center (SWEECC), for the tenth Biofach China. The next event will take place on May 25 – 27 at the same venue. End of September the organic theme was at the centre of everything going on in the Baltimore Convention Center that was host to BioFach America. More than 28,000 international visitors came to the east coast of America. The twelfth BioFach America Latina - Bio Brazil Fair registered a record number of visitors: 19,051 international visitors attended the double trade fair and sought information from 117 purely organic exhibitors about the latest products and services the sector has to offer. 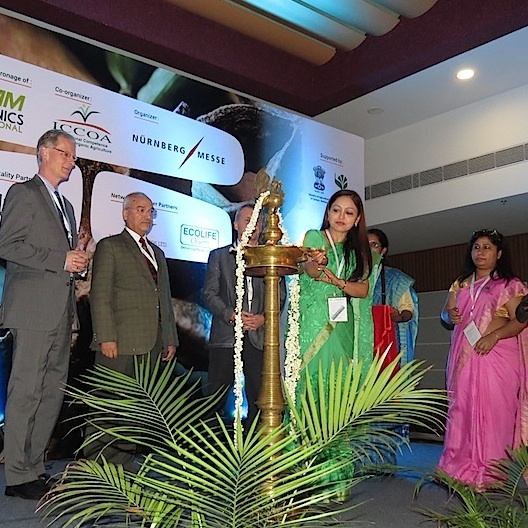 Along with BioFach India - India Organic (BIIO) from 10 - 12 November 2016 in Delhi, again a buyer´s program and purchasing trip for organic stakeholders is offered by the International Competence Center of Organic Agriculture ICCOA. 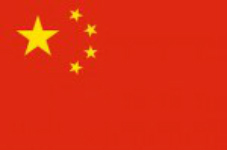 The 10th BioFach China hosted 337 exhibitors and counted 16,546 national and international trade visitors. 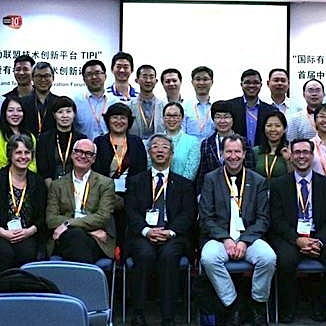 Almost 130 participants, speakers from around the world and a regional group of TIPI in China founded: The first Organic Science Day & Technology Innovation Forum in China at BioFach China 2016. 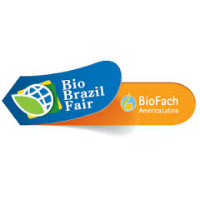 From 8 to 11 June 2016, Biofach America Latina - Bio Brazil Fair will be opening its doors for the twelfth edition of the event in the Biennale Pavilion of Ibirapuera Park in São Paulo. The International Competence Centre for Organic Agriculture ICCOA has been working as an umbrella organization for organic farming for more than ten years. The organization´s vision is not only to enable farmer to produce organic crops but also to help them find appropriate markets, both national and abroad. 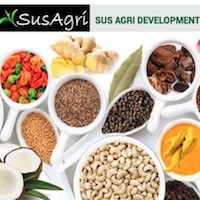 Two important steps have been accomplished by establishing C-SOF, the Centre for Sustainable and Organic Agriculture, andSusAgri Development Private Ltd., creating market linkage for organic products sourced directly from farmers. With Video-Interviews.